Episode 53 - No Mercy, Halloween Candy, RAW and The List! 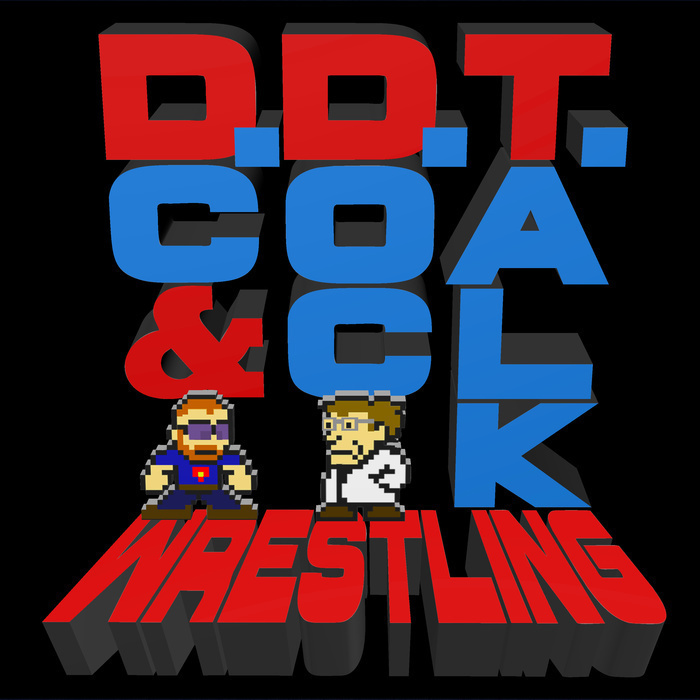 This week, the guys once again debate the merits of forsaking pro wrestling to discuss other topics, primarily being their favorite Halloween candy. They eventually get to No Mercy PreDCtions and PreDOCtions, before discussing all the other news and notes in WWE!